Join us at the Munich Electric Mobility Conference! Home » Whats' on at EU » EU Business School Munich » Join us at the Munich Electric Mobility Conference! The Munich Electric Mobility Conference will take place on Thursday, October 26 and Friday, October 27. 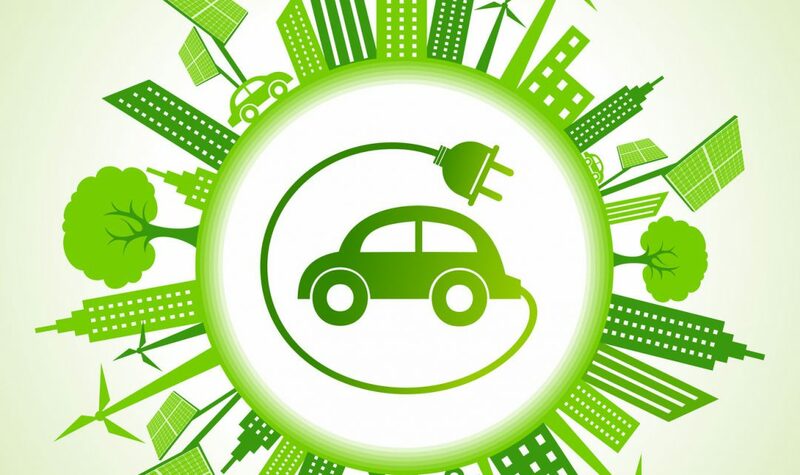 It is the first in a series of three conferences exploring the future effects of electric mobility on society, such as the impact on the environment, the evolution of careers and the development of infrastructure. 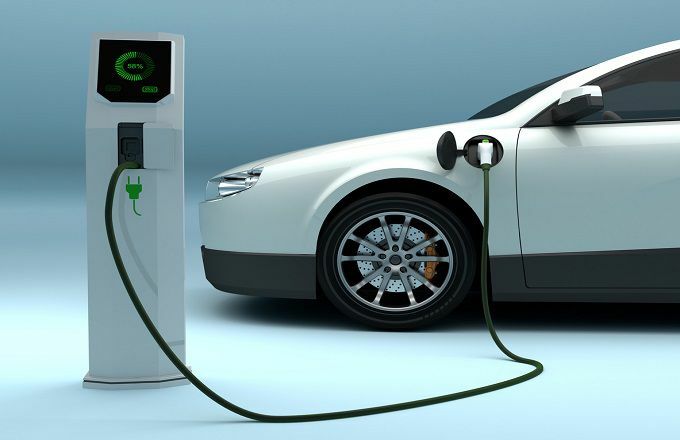 Electric mobility will change the world. Due to better technology and more government support, a new age in mobility is on the horizon. Join us at the event to get an insight into the impact of this revolutionary technology. Let us know you’re going. Send an email to Norma Tectual at [email protected]. During the event, you will mix with some of the driving forces of this new field. You will also make connections with innovative organizations including the UITP and MVG. The UITP is a passionate champion of sustainable urban mobility. It is the only worldwide network to bring together all public transport stakeholders and all sustainable transport modes. The MVG plays a key role in Munich’s growth. They have a particularly strong commitment to developing a better public transport system, playing a leading role in shaping the future of the city. There will be a wide range of talks, activities and interactive sessions over the two-day event. Topics include ‘the ethics of electric mobility’, ‘implications on local businesses’ as well as ‘electric mobility challenges’. You will also get the chance to sharpen your soft skills with speed-interviews, and be one of the first to experience Munich’s new electric buses, with a guided tour of the city and a visit to the electric mobility station. Don’t forget, for more information, get in touch with Norma Tectual at [email protected].